Description NON SMOKER!!! !, Clean Vehicle History!! !, Super Low Miles, SAFE AND DEPENDABLE TRANSPORTATION!, EXCELLENT GAS MILEAGE!, AFFORDABLE PERFORMANCE!, GREAT FAMILY VEHICLE!, VERY CLEAN!, WONT LAST LONG!, AUTO CHECK APPROVED!, COME ON DOWN BEFORE SHES GONE!. 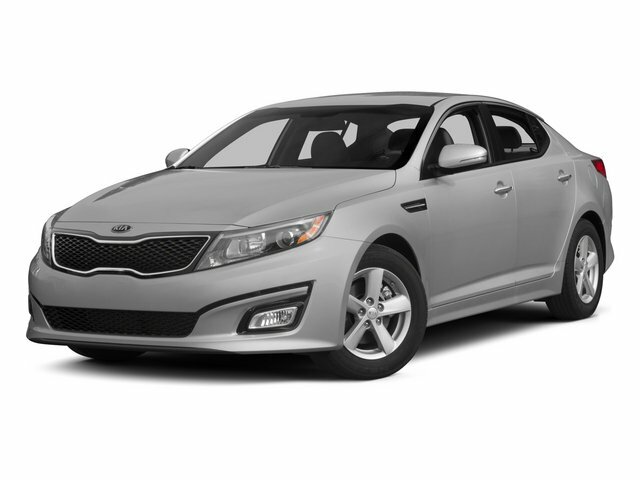 Curbside Motors is delighted to offer this good-looking 2015 Kia Optima.